Escape the grind for an unforgettable wellness adventure or teacher training. 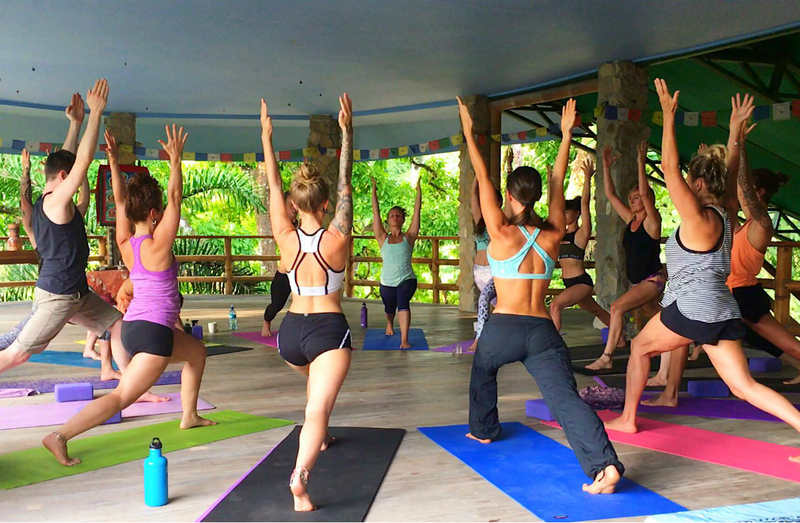 Balance, unite and invigorate your mind, body and spirit in paradise with our 3-30 day all-inclusive retreats and immersion programs featuring internationally renowned experts. We specialize in creating deeply transformative small group experiences designed to teach you the skills required for radiant health and longevity. 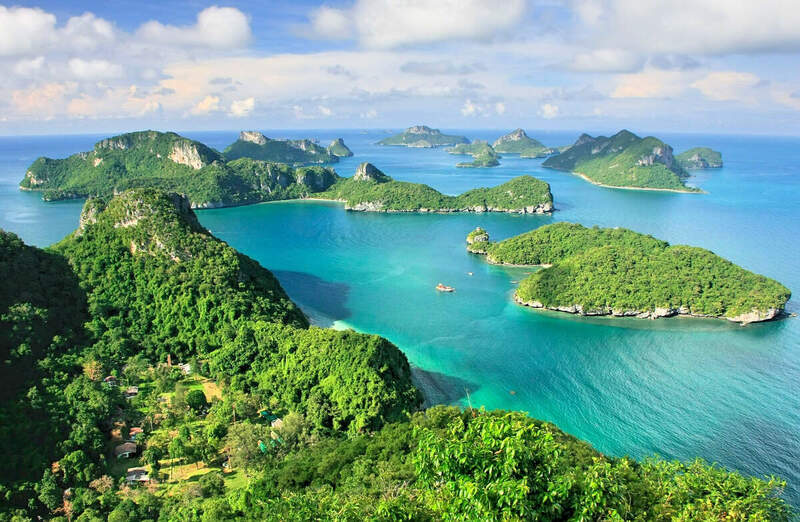 Costa Rica, Guatemala, Peru and Thailand are the gorgeous environments and cultures we explore. From the moment you land everything is taken care of. We pride ourselves on covering all the details so you can fully relax & enjoy the journey. Holistic nutrition, mind-body fitness, and sacred plant medicine integration coaching are pillars to our programs and guests transformations. Daily mindful movement classes include pilates, yoga, myofascial release, and various styles of fitness led by our experts. 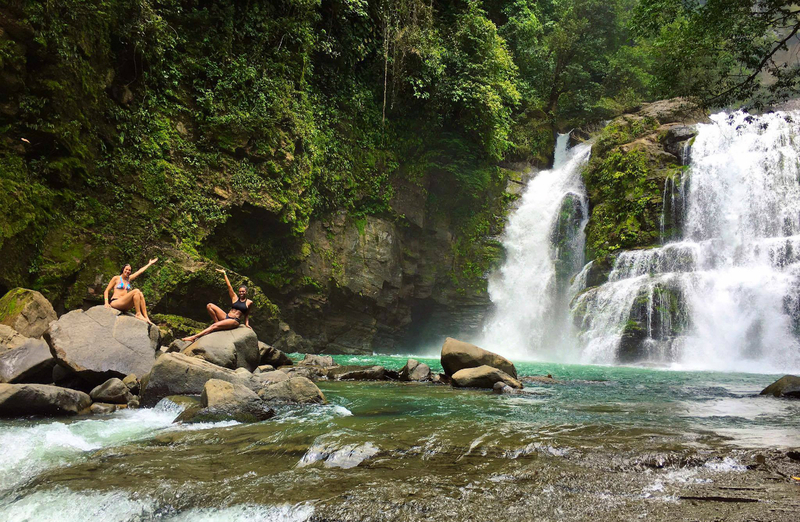 Explore the waterfalls, beaches and lush rain forests. Snorkel, hike, swim, surf, stand up paddle, zipline and more. Breakthrough your limits and reclaim your power. Immerse in ancient Mayan culture on mystical Lake Atitlan while you dance your heart wide open. Includes accommodation in a brand new shamanic healing center, daily yoga and pilates classes, organic plant based meals, cacao ceremonies, ecstatic dances with renowned DJ’s, sweat lodge, and self love workshops. Max capacity is 18 guests. Our most popular retreat! Join us for a deeply healing and powerful 6 day sacred plant medicine and yoga retreat. 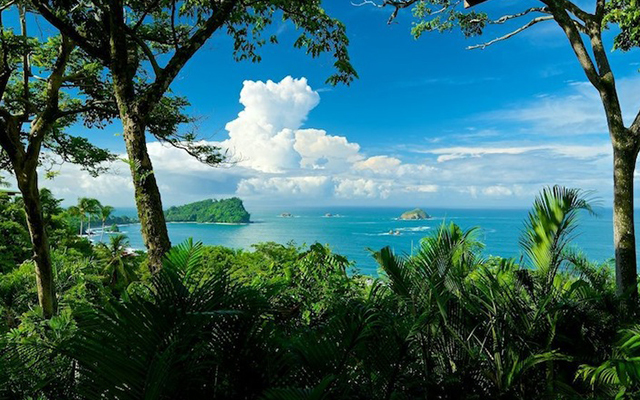 Immerse in the magic of the rainforest and pristine beaches of Manuel Antonio. Practice yoga & pilates daily, enjoy organic plant based meals, sit in a traditional Temezcal sweat lodge and two sacred medicine ceremonies. Includes accommodation, ecstatic dance, and tree planting as well. 15 guests max capacity. Hey there! My name is Amber Sears and I’m a quantum transformation and business coach. My mission it to empower you to dramatically upgrade your personal and professional life with mind-body fitness, peak performance nutrition, lifestyle design, and conscious business. I specialize in producing deeply healing and empowering retreats and teacher training programs around the globe. I also work intimately with health & wellness professionals to help them build their dream businesses that make massive impact on those they serve. Over the last decade I’ve taught for some of the worlds most revered clubs, retreat centers, and festivals including Equinox San Francisco, Sports Club LA, YogaWorks, Rancho LA Puerta, The Bali Spirit Festival, and The Envision Festival. I’ve coached dozens upon dozens of entrepreneurs over the last several years and run my business from my laptop. 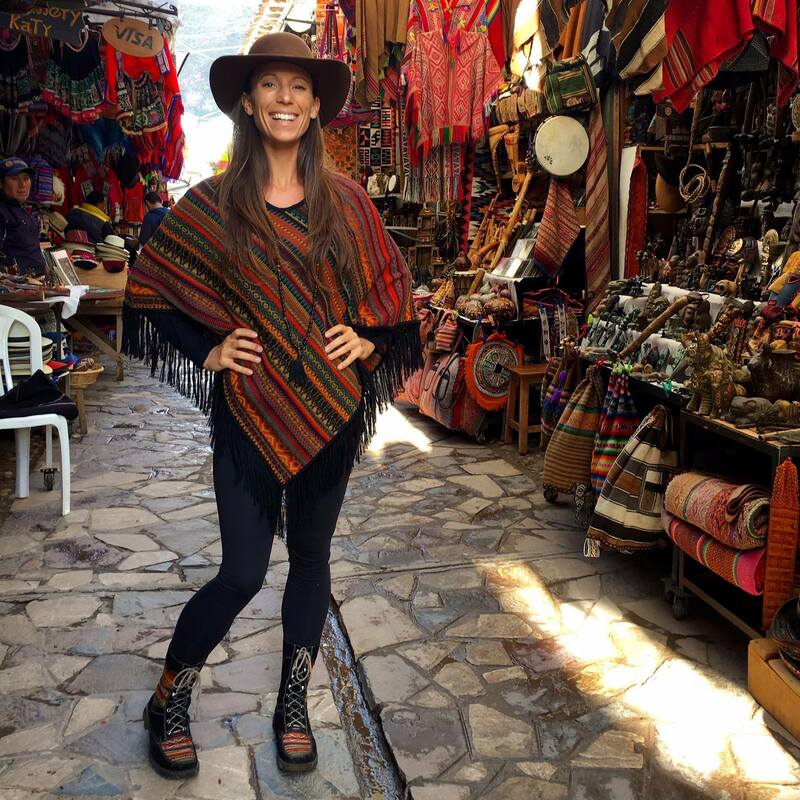 My extensive background as an international pilates and yoga teacher, plant based nutritionist, and digital nomad offers a very holistic approach to lifestyle design and business. I work with clients through 1:1 online coaching, group coaching programs, and 30 day teacher training programs in Costa Rica, Thailand, and Guatemala. Click here to read my full back story. Most importantly, I am elated to connect with YOU! How can I serve you? Are you eager to experience your full potential? Let’s do this together. I’m here for you. 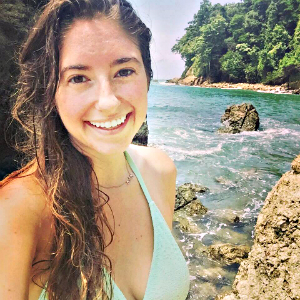 “I had been following Amber/Epic Self online for several months, and was intrigued by Epic Self retreats. They almost looked too good to be true! 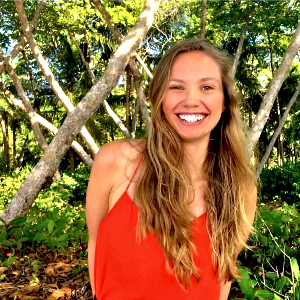 I chose to sign up for the Epic Awakening because I felt a calling to experience plant medicine, and I appreciated that Epic Self highlighted the safe space they hold in ceremony. I sensed that their involvement with the medicine came from pure intentions. As soon as I connected with Amber on the phone, I felt comfortable and very well taken care of. The whole experience was beyond my expectations. One of my favorite aspects of the retreat was how accessible Amber was. She spent plenty of time with the retreat guests just hanging out, available for questions and deep discussions. The whole Epic Self team was phenomenal. It was evident that every member of the team does this work as a calling, not just a job. 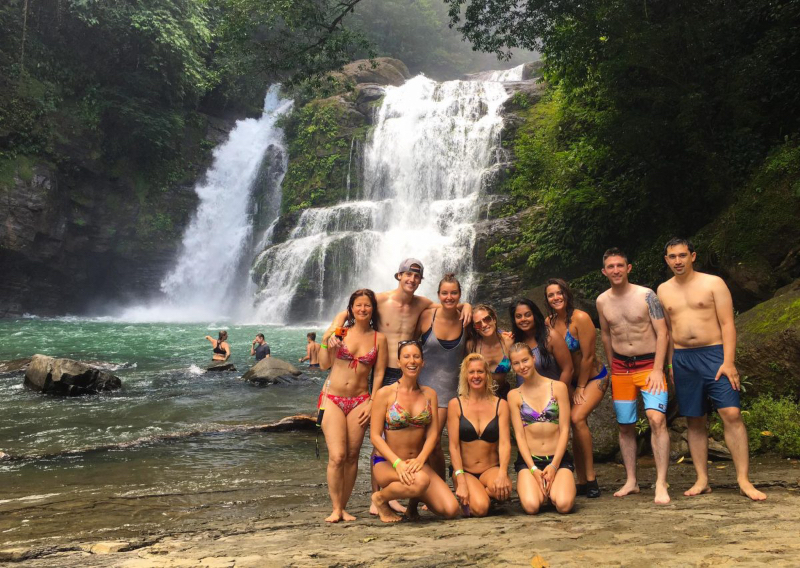 The schedule was a perfect blend of yoga, meditation, clean eating, adventures, and relaxation. What more could you ask for?! I never felt bored or overloaded. It was just enough of everything. I was really blown away by the entire experience. I can’t wait to go back! “So often we see people living a life on social media that they are not actually living in their everyday lives. It’s rare to find people who are authentically themselves in both worlds. When I was offered a fellowship position by Amber, I was nervous about accepting for fear that what I seeing portrayed was not actually going to be what was offered. 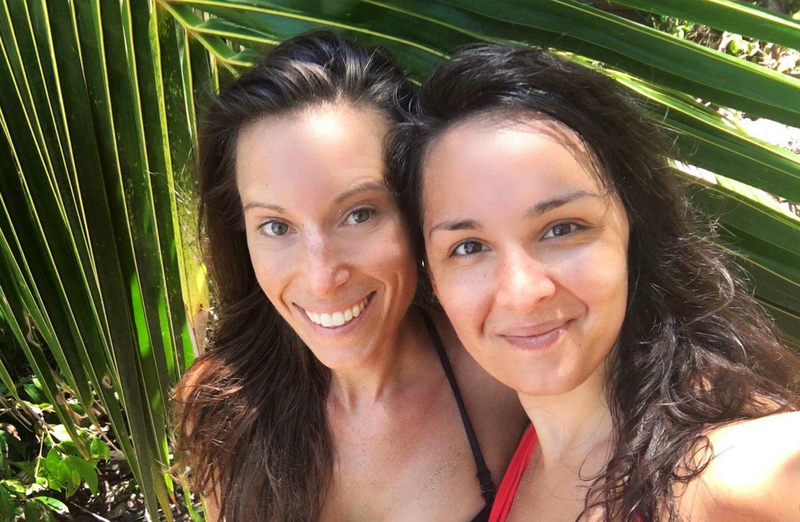 What I quickly learned once I arrived at EpicSelf, is that Amber is one of the most authentic people you will ever meet. Every image Amber portrays on social media, she also embodies in real life. Every message and quote she posts, she lives by everyday. To be able to live, work and learn from the both of them for a month was the most profound experience of my life. They radiate love, support and guidance, every single day. Looking back on this experience, I cannot believe how much my life has changed in such profound ways and in only one month. I learned nutritional information and raw recipes that will change my health and the health of others, who I can now share this information with. I built a business and website thanks to Amber’s social media, blogging, and SEO expertise. Now is all we’ll ever truly have. The present moment is where life happens. Where fulfillment and happiness blooms. These are my moments. Stay inspired and empowered with my daily holistic lifestyle and business posts on Instagram.